Reliable ATM paper, made to fit any need. Costly service calls due to paper jams? 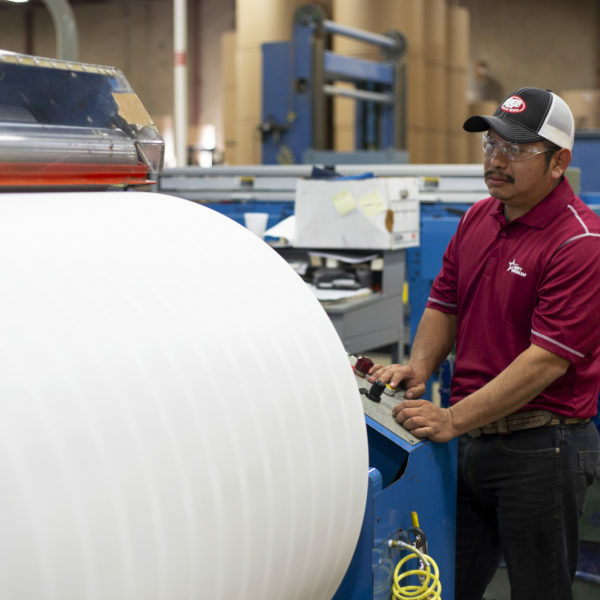 Our ATM rolls are manufactured to OEM and industry specifications to withstand the demands of commercial grade use. Please inquire about our full line of stock, custom and printed ATM rolls. Made to fit any ATM machine — all these brands and more.